Rand Rocket have introduced their SF Plus range of brushes to give you the great static-free brushing performance of the Cricket range of brushes but at a more cost-effective price. 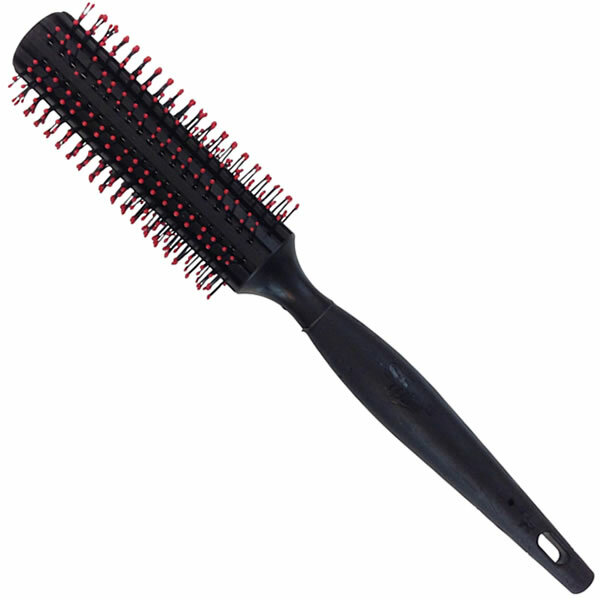 The radial brushes are perfect for straightening and smoothing and can create the tension that's needed for styling hair with a natural wave or curl. Each size features black bristles capped with red balls which gives a striking look and more importantly, gently massages the scalp to stimulate the hair's natural oils for shine and smoothness. 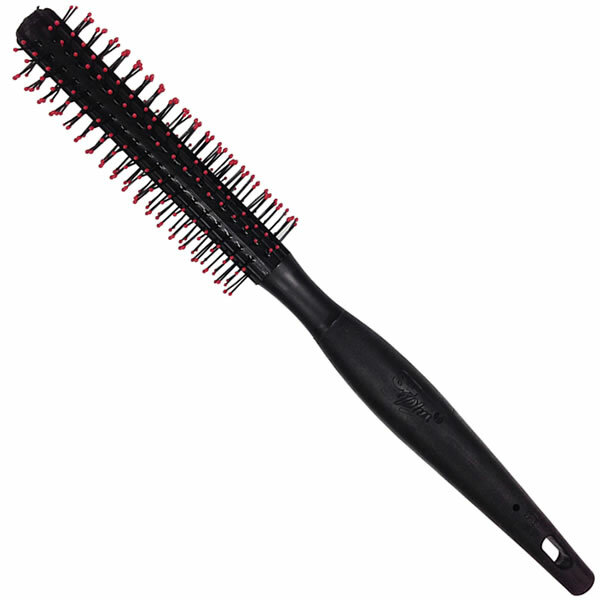 Your comfort's also been kept in mind with a beautifully balanced soft-touch handle that's easy to grip and control. 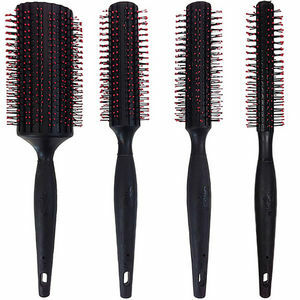 Static-free paddle brush that's ideal for brushing shine and smoothness into any style. 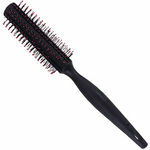 Perfectly balanced soft-touch handle is comfy to hold and easy to control. 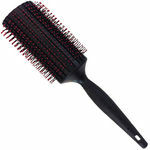 Static-free vent brush designed for good airflow and improved drying time. 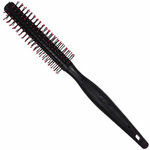 Beautifully balanced soft-touch handle is comfy to hold and easy to control.